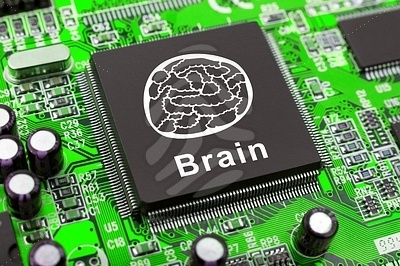 The brain is like a computer; this is the fundamental metaphor at the heart of 1980s cognitive psychology. To an extent this was a useful way of thinking about the brain, it certainly stores and processes information just like a computer, and you can even (perhaps) draw some rough parallels between parts of the brain and computer components. E-textbooks – a tiny update. The future - you can touch it. I blogged the other day about e-textbooks and how they might change the way we study and consume information, and have just come across this page on the Nature site (via the never-less-than-excellent GrrlScientist). 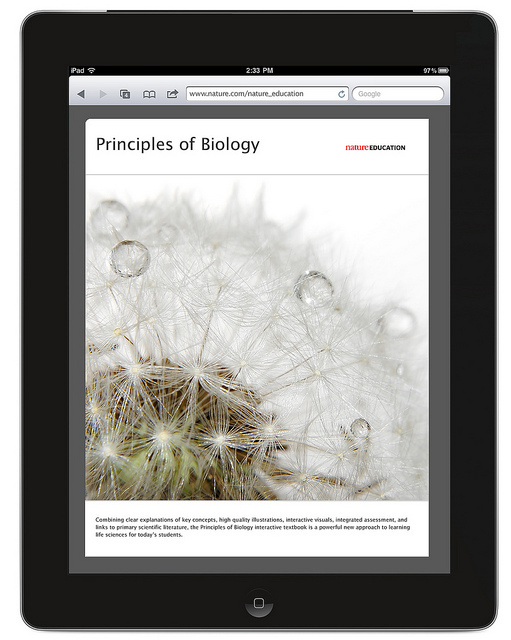 It’s an online biology textbook, published by Nature, full of beautiful illustrations, you can read it anywhere you have web-access, on any device, and it’s constantly updated, so it never goes out of date. The future – it’s here!